A World War Two codebreaking machine has been reconstructed after a seven-year project so it can run in public for the first time. 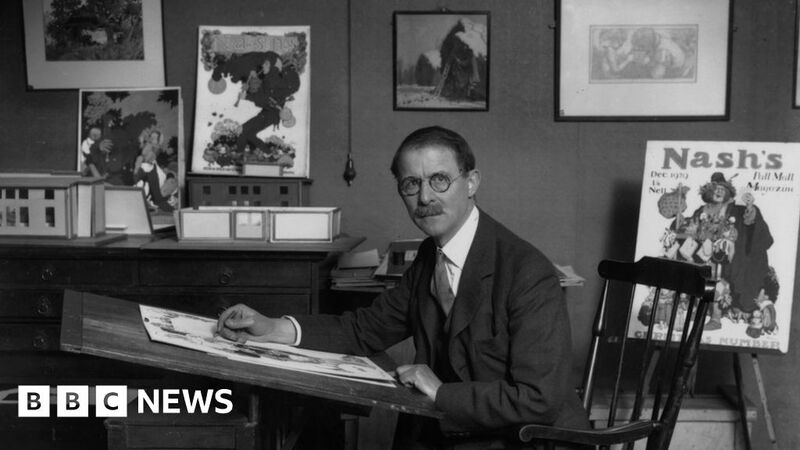 The Heath Robinson has been restored at The National Museum of Computing in Milton Keynes by a team of six. The machine was an early attempt to automate code-cracking and, due to its complexity, was named after the illustrator W Heath Robinson. Phil Hayes, of the museum, said the work was “quite an achievement”. He said it was completed using a hand-drawn circuit diagram along with replica circuits based on 1940s technology. “It was quite an achievement because all we had was a few photographs and a hand-drawn diagram,” said Mr Hayes, the chief engineer on the project. Mr Hayes worked on the project alongside a team of five volunteers. The machine, which went into operation at Bletchley Park in June 1943, is acknowledged as the inspiration for Colossus, the world’s first programmable computer. Peter Higginson, a great nephew of W Heath Robinson, was due to attend a ceremony on Saturday to unveil the machine, which is on display at the museum. The Colossus, the world’s first programmable computer, was designed off the back of work to try to improve the Heath Robinson. Even after the launch of Colossus in 1944, the Heath Robinson continued to develop and was used in tackling messages sent between Hitler and the German High Command. At the end of World War Two there were two “super Robinsons” in use and another two under development. The machine was operational until the 1950s. PS Vita: The end of Sony handheld gaming?